Planet Storage Center offers you the best self storage facility for your money in the Fontana, Rancho Cucamonga, & Ontario areas . Our Self Storage facility is conveniently located at 12330 Arrow Route, Rancho Cucamonga. 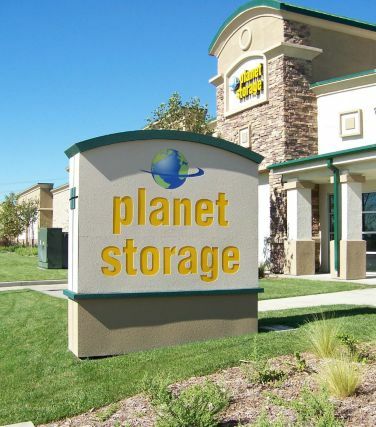 Planet Storage features a state of the art security system and a clean and comfortable environment. Chest of drawers, small mattress set, several boxes, chairs, desk, file cabinet and small items. 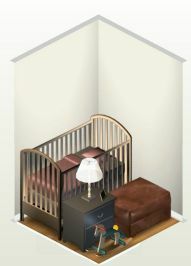 Furnishings from a studio or small one bedroom apartment; mattress set, sofa, dining room set, and boxes. Furnishings from a one or two bedroom apartment; refrigerator, washer/dryer, patio furniture, many boxes, and miscellaneous items. Furnishings from a two or three bedroom apartment or house; appliances, patio furniture, many boxes and extras, or a vehicle or small boat. Furnishings from a three or four bedroom apartment or house; appliances, patio furniture, many boxes and extras, or a vehicle or small boat. 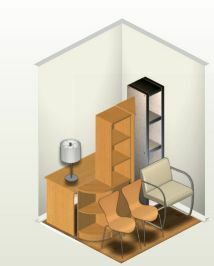 Furnishings from a three or four bedroom apartment or house; appliances, garage extras and miscellaneous items, patio furniture, many boxes and extras, or a vehicle or small boat. Rates starting at $210.00 a month will beat anyprice. Furnishings from a four or five bedroom apartment or house; appliances, garage extras and miscellaneous items, patio furniture, many boxes and extras, or a vehicle or small boat,RV.